Much like in entertainment, the show must go on in racing. 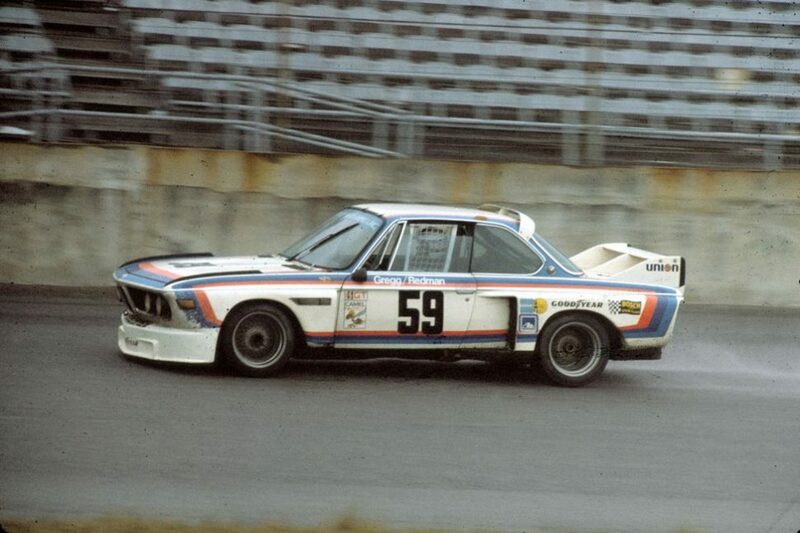 That’s even after incidents that threaten to sideline the entire field of cars, such as the water-in-the-fuel episode at the 1976 24 Hours of Daytona, which the International Motor Racing Research Center recently detailed. 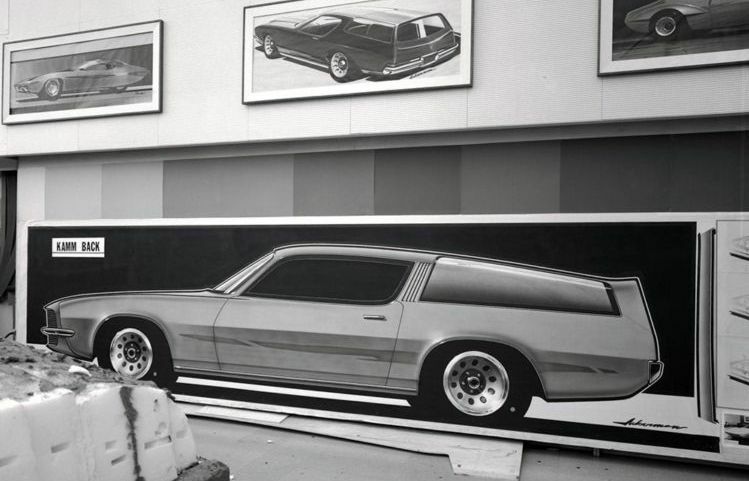 * Over at Dean’s Garage, John Houlihan told the story of the Kammback Camaro that he had designed and that captured the attention of everybody from John DeLorean to Bill Mitchell himself. 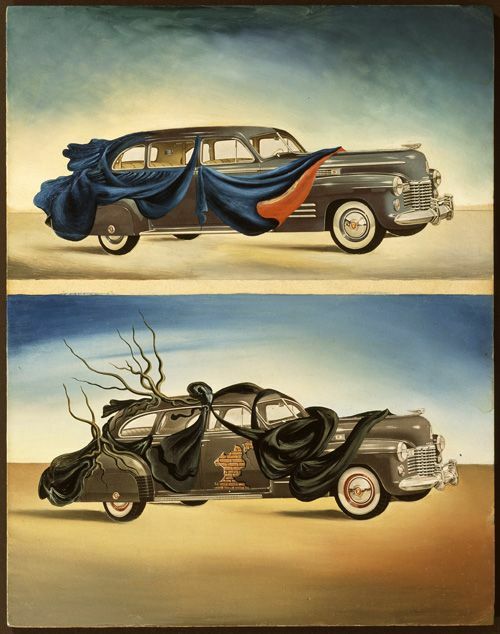 * Your list of automobiles used in art installations led me down a number of rabbit holes, including the one that discussed how important automobiles were to surrealist Salvador Dali. * Spider-fans, sit yourselves down for this one. 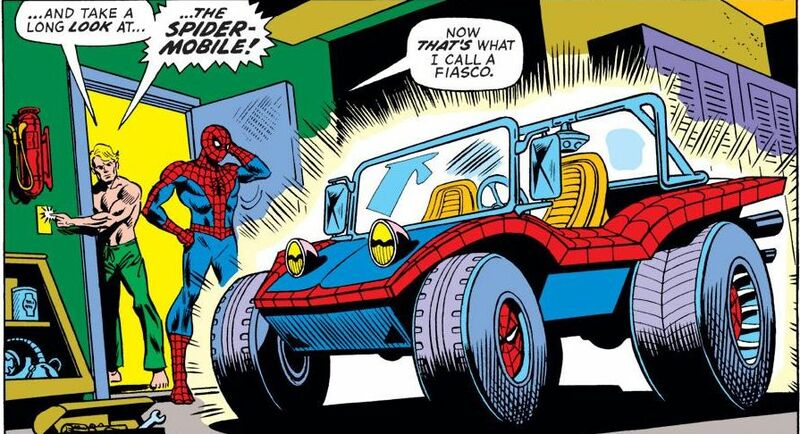 The dune buggy that Spider-Man drove back in the day (because, you know, Spider-Man needs a dune buggy in New York City) has been resurrected in the current Spider-Verse comics as a sentient being named — wait for iiiiiiit — Peter Parkedcar. * Finally, for Detroit’s 250th anniversary in 1951, the city had a huge parade, which the Detroit Historical Society recently found film of. No sound, so grab your favorite tunes and get ready for some carspotting.